Beyond Organics Garden is a family friendly organically operated farm. We offer essential oils, botanical blends, organically based tick and mosquito repellents, educational workshops and nutritional consultation appointments. Dr David Slade is the founder and director of Beyond Organics Garden. His health was plagued by Chronic Lyme Disease which reduced his life to the status of chronic disability for 7 years. Dr Slade suffered from diagnosed Chronic Fatigue Syndrome, Rheumatoid Arthritis, Fibromyalgia and Leaky Gut that was paired with severe digestive system complications. Dr Slade also suffered from daily seizures and spent over a year in a wheel chair. He radically transformed his life with organically based nutrition and enjoys working with his clients and sharing his nutritional education. Dr Slade is a regular teacher of workshops and nutritional classes. Call 570-647-4622 for nutritional appointments and client scheduling. Lyme Disease, The Innate Immune System and Organic Gardening. He founded Beyond Organics Garden because of his deeply rooted passion for organically based nutrition and essential oils. Call 570-647-4622 for nutritional appointment scheduling. 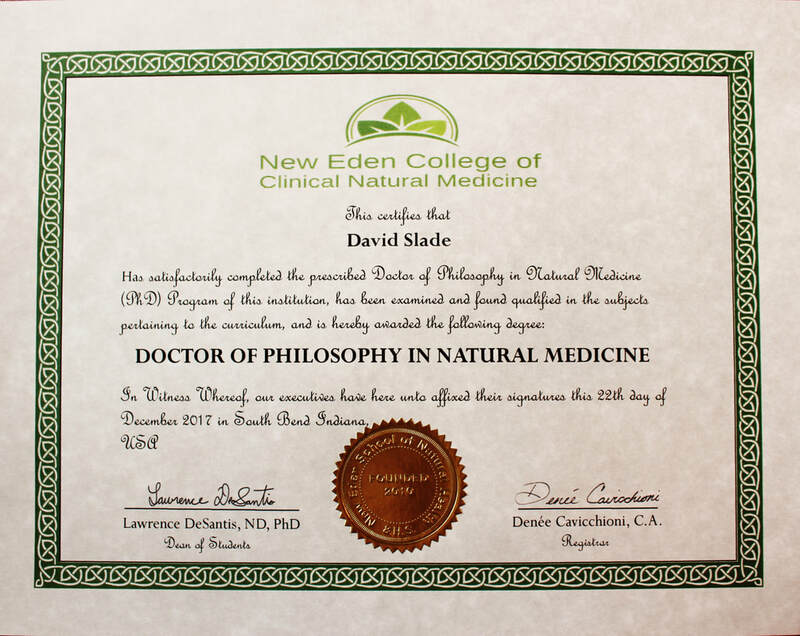 Dr Slade has two doctorates and a PhD in Natural Medicine. 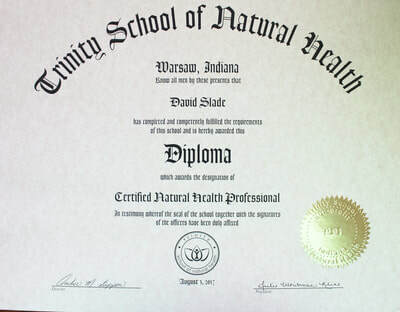 He earned his PhD Doctorate in Natural Medicine at New Eden School of Natural Health and Herbal Studies. 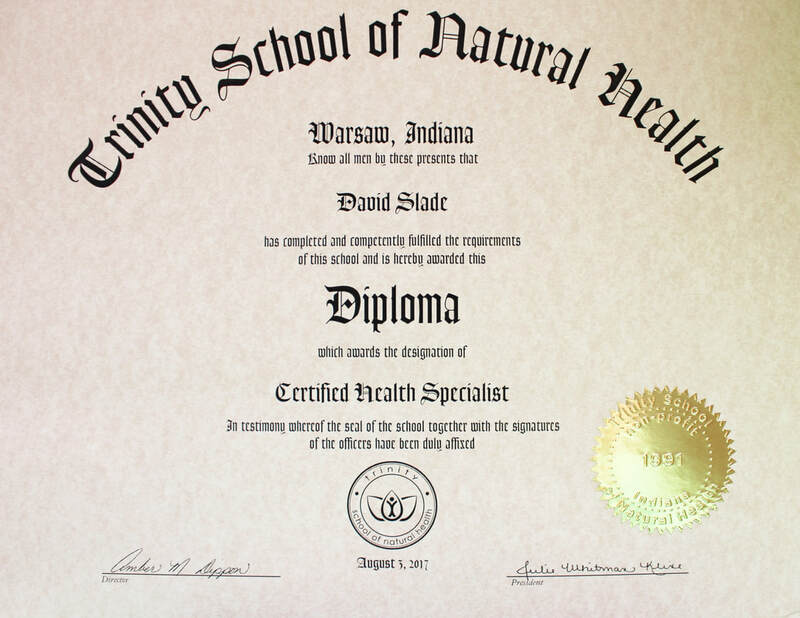 He is a Certified Traditional Naturopath, Certified Natural Health Professional and a Certified Health Specialist.